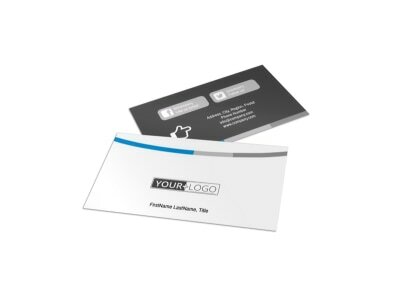 While you probably use LinkedIn or other online services to network, old-school, face-to-face interactions are the most impressive. Business cards are vital to branching out, meeting new clients, and retaining new customers. 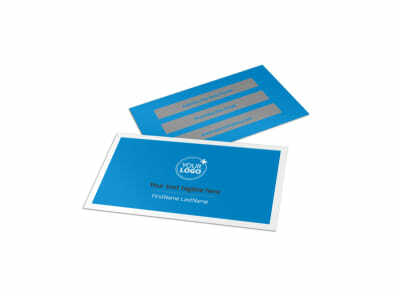 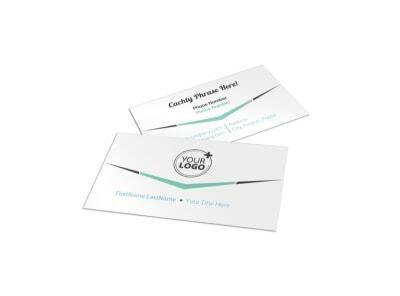 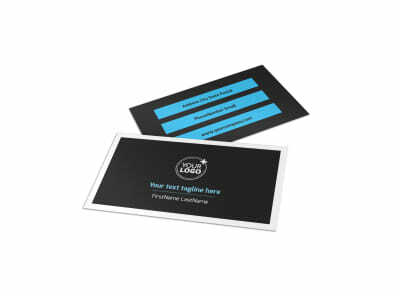 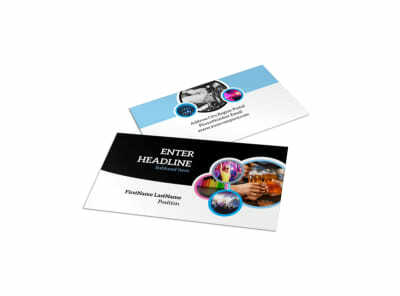 Use our business card maker to customize our templates that will position you as an industry expert, whether you’re selling your services as a mechanic or looking for new clientele at your hair salon. 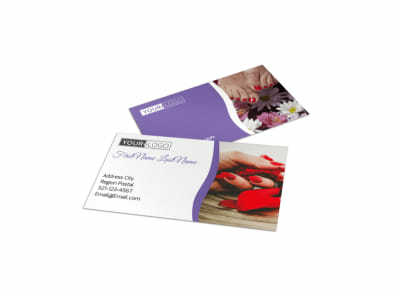 Add multiple contact methods to your cards to ensure you’re always reachable, including your website URL, phone and email. Our online editor lets you upload logos, artwork, and other elements. 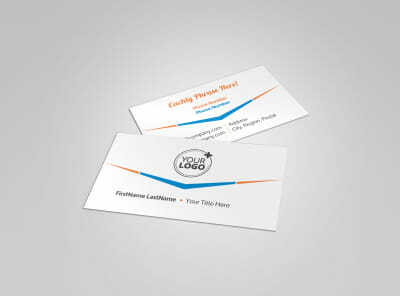 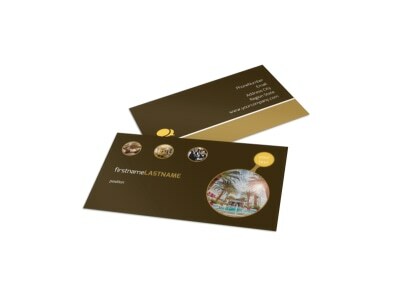 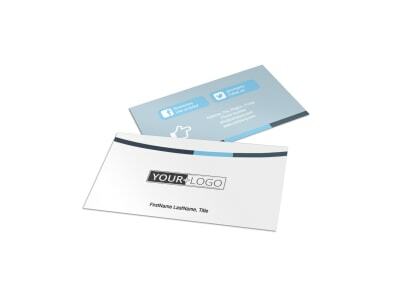 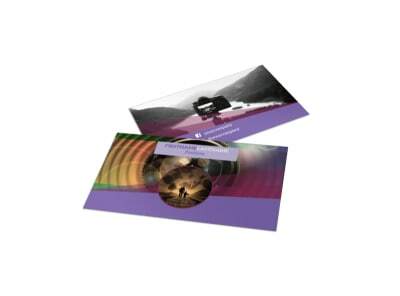 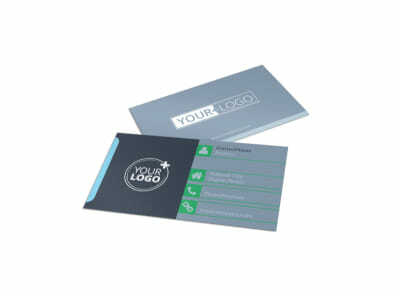 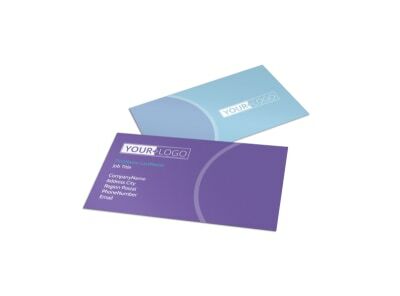 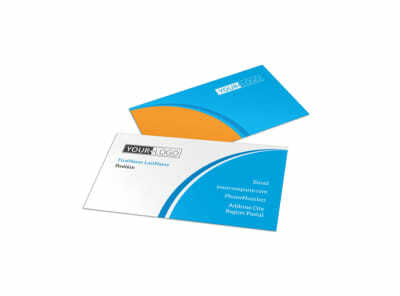 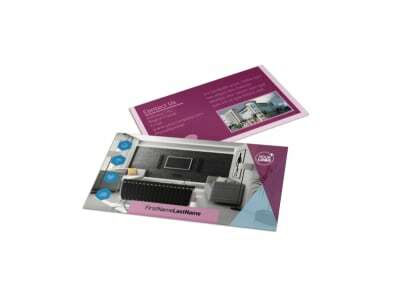 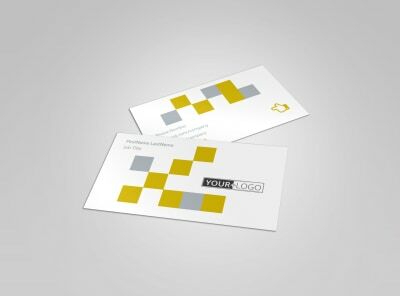 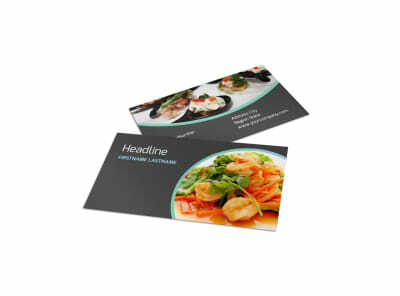 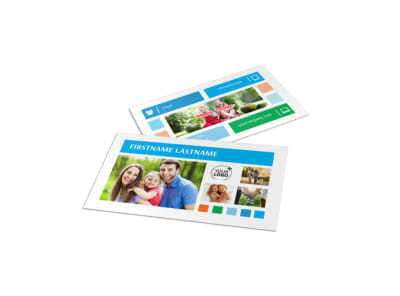 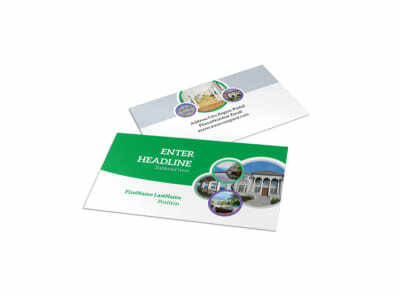 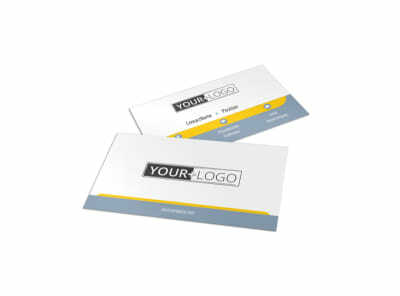 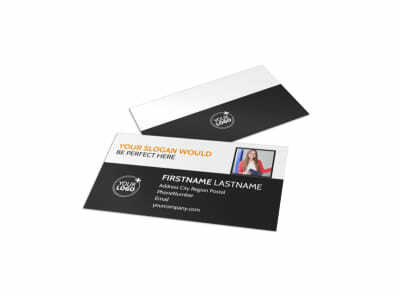 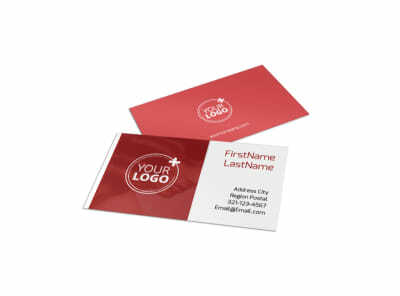 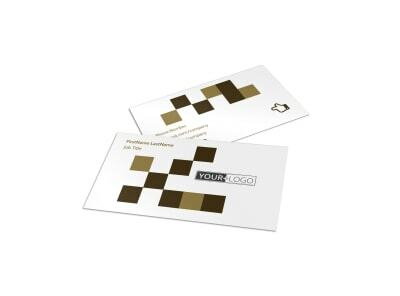 When you're done you can opt to print your business cards yourself or we can print them for you.